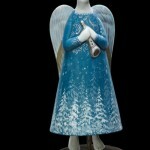 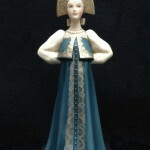 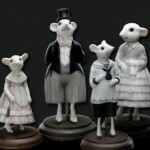 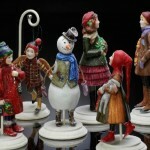 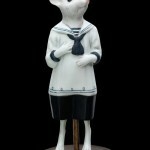 Moscow based artist Marina has created a gallery of collectible porcelain miniature sculptures. 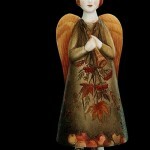 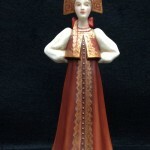 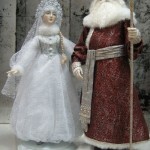 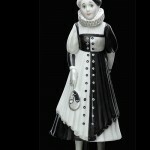 Made in vintage style, her dolls include series of miniatures. 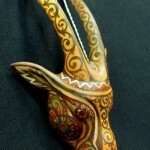 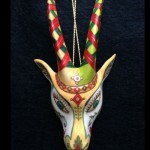 And most recent of them – Christmas figurines with a symbol of a new year – goat. 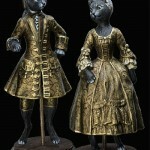 Also, cute miniature ‘Cats’ dressed in the Rococo costumes, Angels of Seasons, Vintage children, and Carnival figurines. 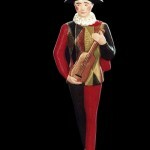 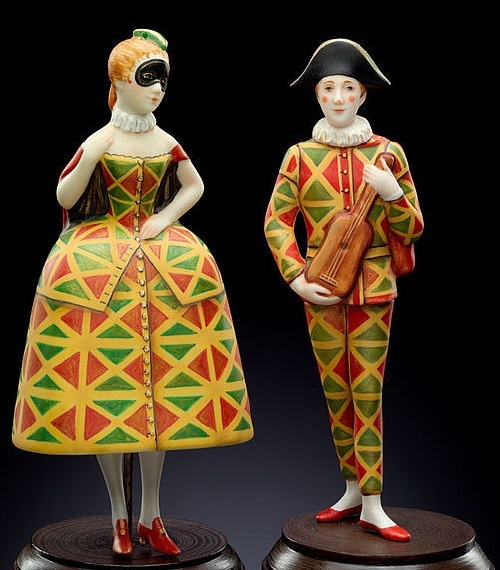 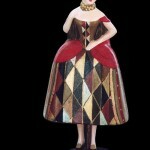 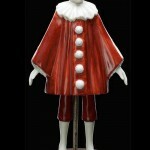 In addition, the characters of Comedia dell’Arte – Harlequin, Pierrot and Brighella. 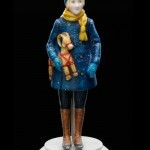 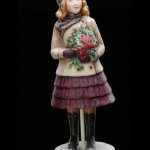 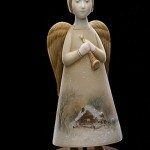 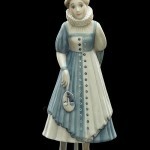 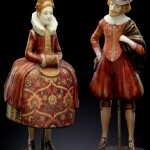 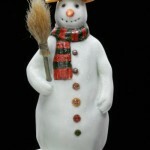 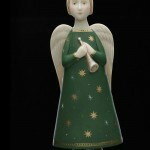 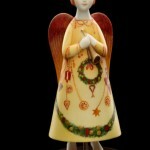 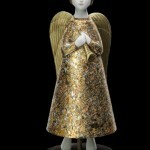 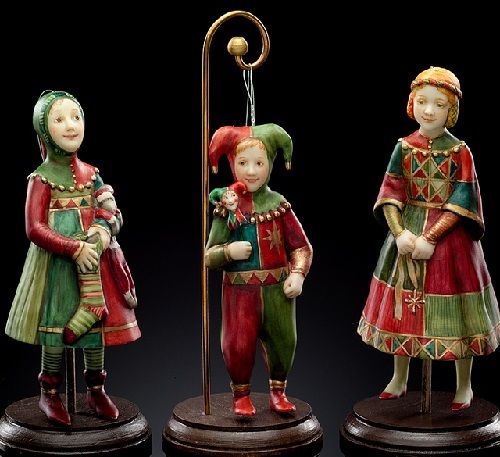 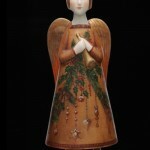 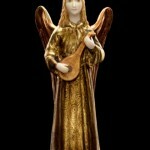 Of course, all porcelain miniature sculptures – handmade, painted, and richly decorated. 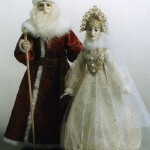 According to the master, she uses various materials – from Swarovski beads, antique sequins and faux fur, to natural mohair, and different types of textile. 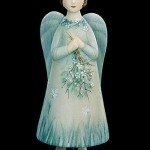 In particular, lace, silk, viscose, organza, voile, and gold mesh. 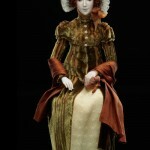 For the series of dolls she used tambour embroidery in gold thread.